1. 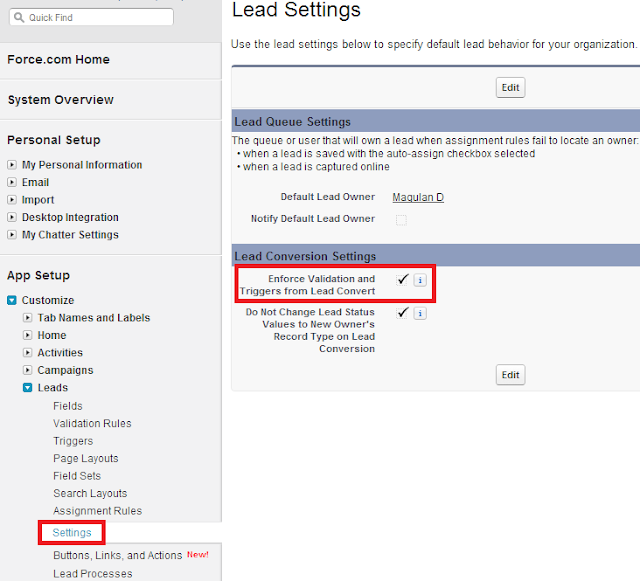 Go to Setup --> Build --> Customize --> Leads --> Settings and check "Enforce Validation and Triggers from Lead Convert" check box. I don't find this option in my Enterprise instance of Salesforce.com? Actually I just found it 'Help' I do need to reach out to SFDC to enable this. 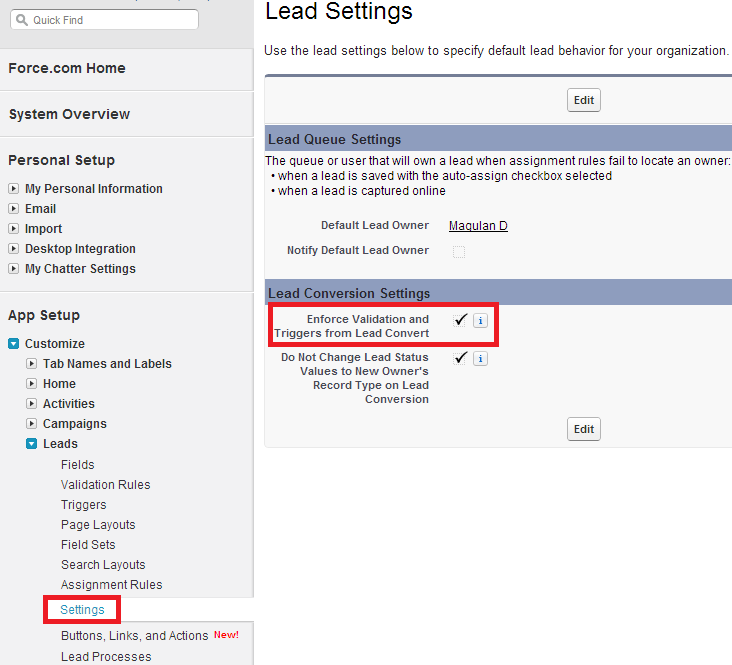 You need to ask for 'Use Apex Lead Convert' permission.